Dr. Mary Bassett, New York City's health commissioner, plans to leave her position at the end of the month to take a post at Harvard's T.H. Chan School of Public Health. Her resignation ends a more than four-year tenure in which she sought to address the poor health outcomes that plague certain city neighborhoods and fought high-profile disease outbreaks. Dr. Oxiris Barbot, the first deputy health commissioner since 2014, will serve as acting commissioner starting Sept. 1. She has had responsibility for the department's budget, contracting and emergency preparedness divisions, and has led the group tasked with tracking agency performance and developing policy, according to the city. Barbot, a pediatrician, served as Baltimore's health commissioner from 2010 to 2014. Bassett will become director of Harvard's François-Xavier Bagnoud Center for Health and Human Rights and also serve as a professor. As city health commissioner, she oversaw the creation of the Center for Health Equity, which aims to eliminate racial disparities in care. She also led the creation of Neighborhood Health Action Centers in East Harlem, Brownsville in Brooklyn and Tremont in the Bronx to offer primary care and social services in underused Health Department buildings. In 2015 she highlighted that life expectancy was 11 years shorter for Brownsville residents than those living in Manhattan's financial district. Politico New York first reported Bassett's resignation on Thursday morning. "Dr. Bassett brought equity to the forefront of public health in New York City," Mayor Bill de Blasio said in a statement. "She led the push to bring health centers to underserved neighborhoods and helped ensure New Yorkers struggling with opioid addiction received the care they needed." Bassett frequently has shared her belief that racism has negatively affected public health, citing as one example the criminal-justice response to the opioid crisis. 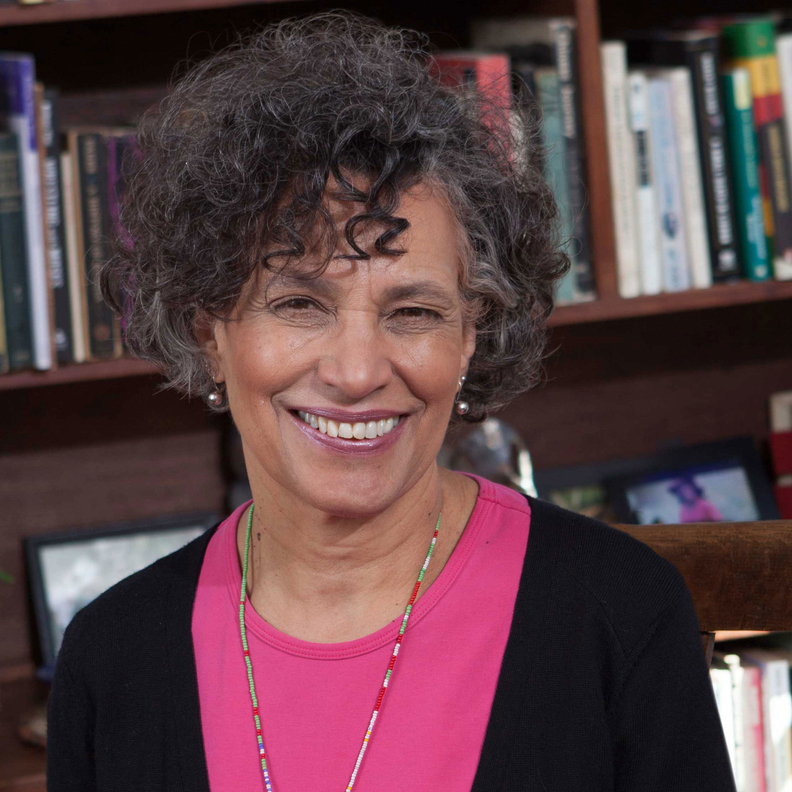 "My goal is to convince you all that we must explicitly and unapologetically name racism in our work to protect and promote health," she said in a 2016 acceptance speech for Columbia University's Calderone Prize. Bassett led the city's response to the Ebola virus, reassuring New Yorkers after a doctor returning from West Africa was diagnosed with the disease and brought to Bellevue Hospital. She also coordinated the city's handling of the Zika virus and Legionnaires' disease and oversaw the implementation of the city's $850 million mental-health initiative, ThriveNYC, and its response to the rise in opioid deaths, HealingNYC. Bassett's move marks the second City Hall departure for Harvard in a week. Purnima Kapur, the Department of City Planning's executive director, said she will leave to take a job as a Harvard planning consultant at the end of this month. "New York City health commissioner leaving for Harvard" originally appeared in Crain's New York Business.